In most development scenarios in our ward, site plan applications are the step that follows a re-zoning. Site plan deals with technical matters, and are generally approved by City staff using authority delegated to them by Council. However, the ward councillor needs to approve the use of that authority. That concurrence is almost always forthcoming, though councillors can use the site plan process to negotiate final improvements to the plan after consultation with residents. In this instance, however, in light of the very strong concern being expresed by residents, it would be irresponsible of me not to make the process as transparent as possible by bringing it into a more public forum. I do not know when this might come before Committee, but will give residents any further details as I learn them. 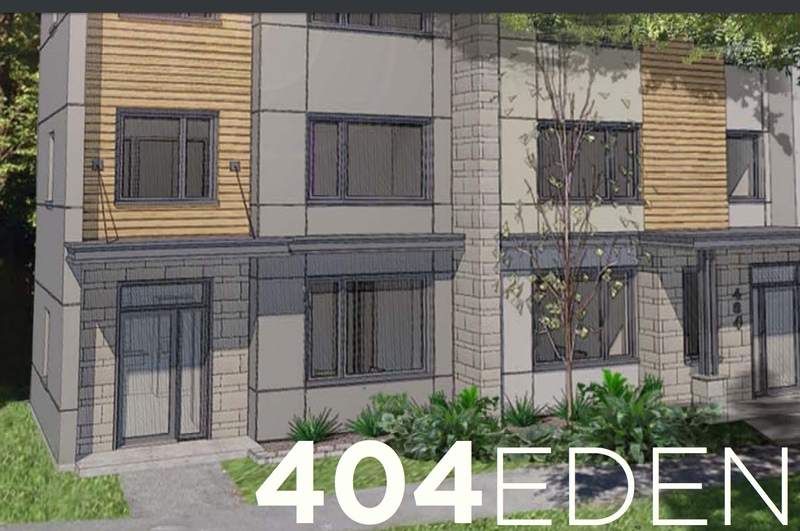 You can see the full details for the 404 Eden site plan application here.